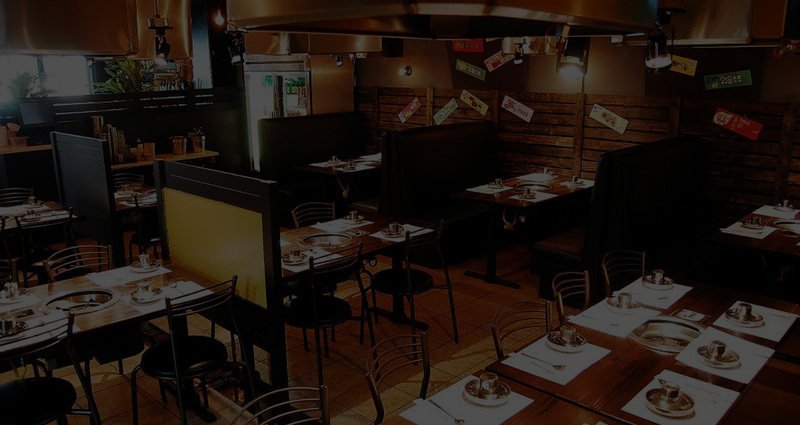 We provide our guests with the finest dining experiences. 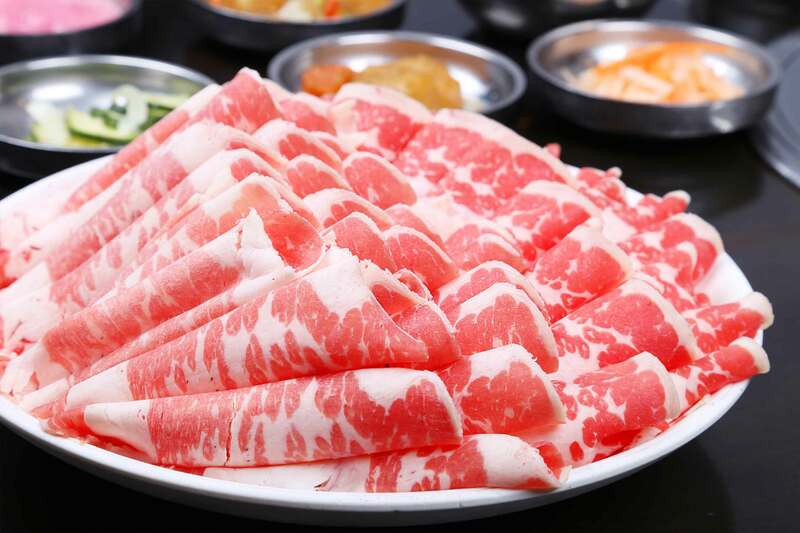 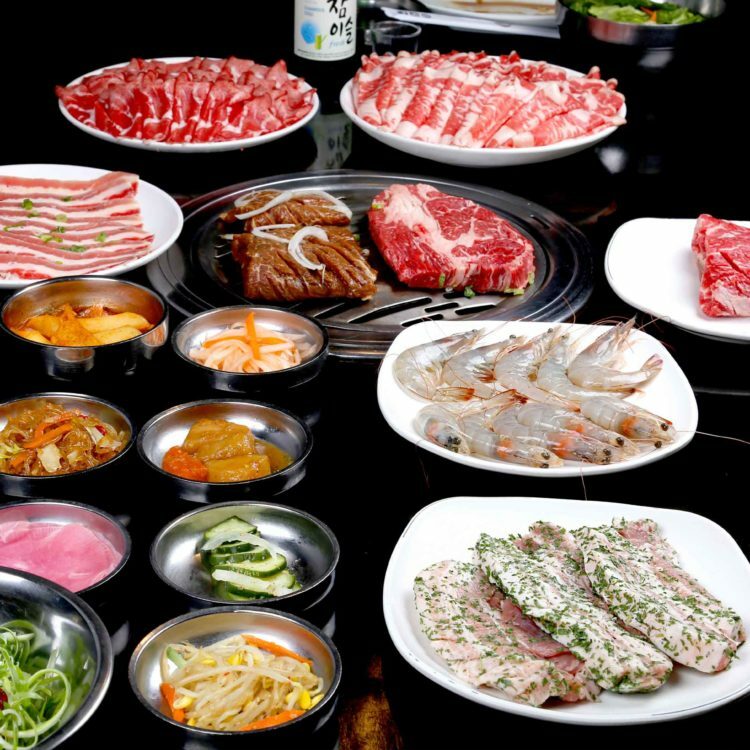 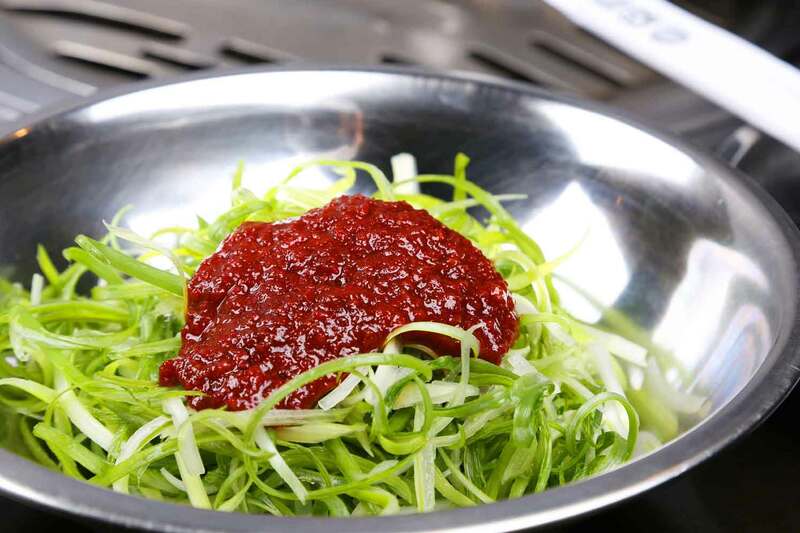 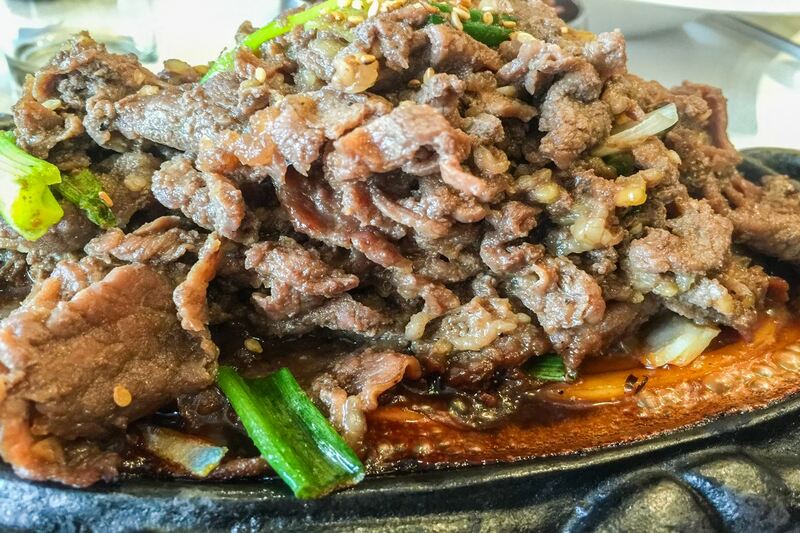 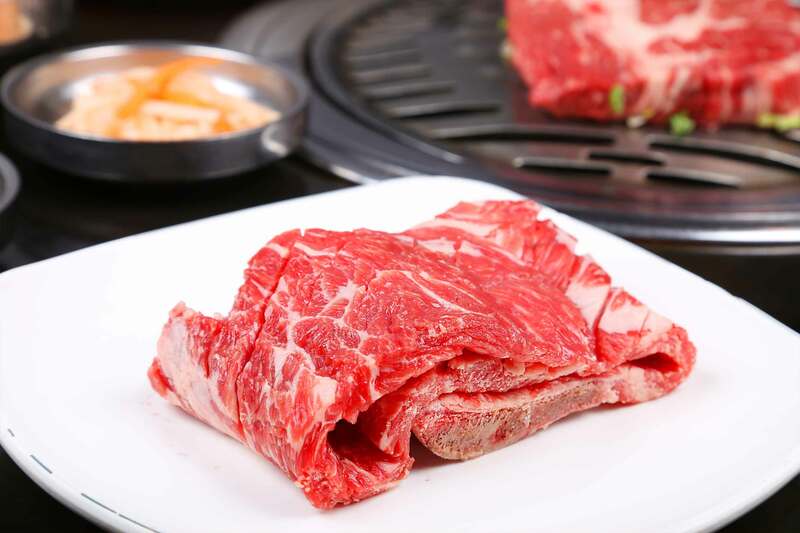 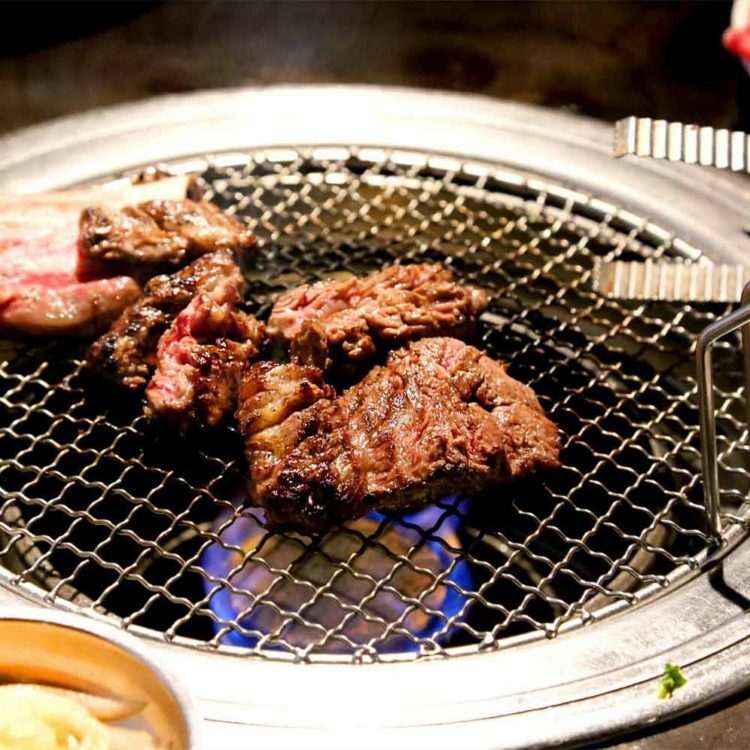 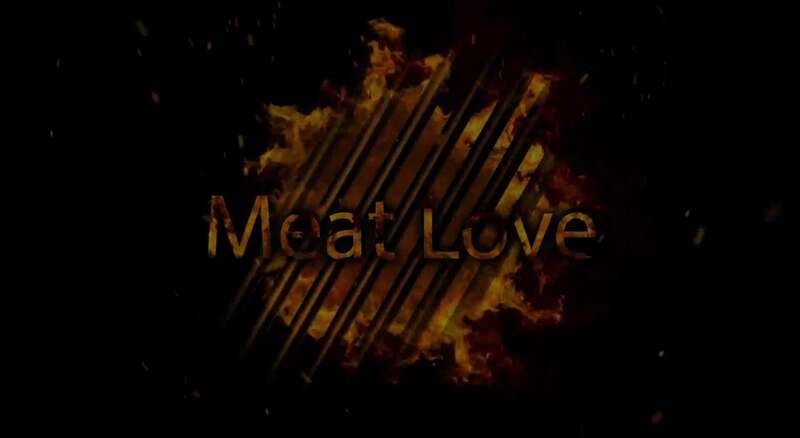 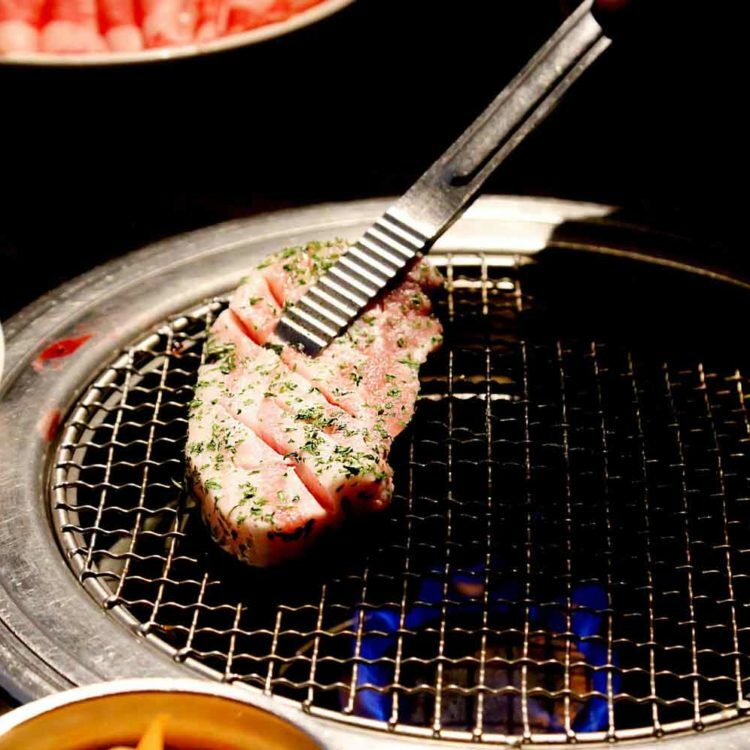 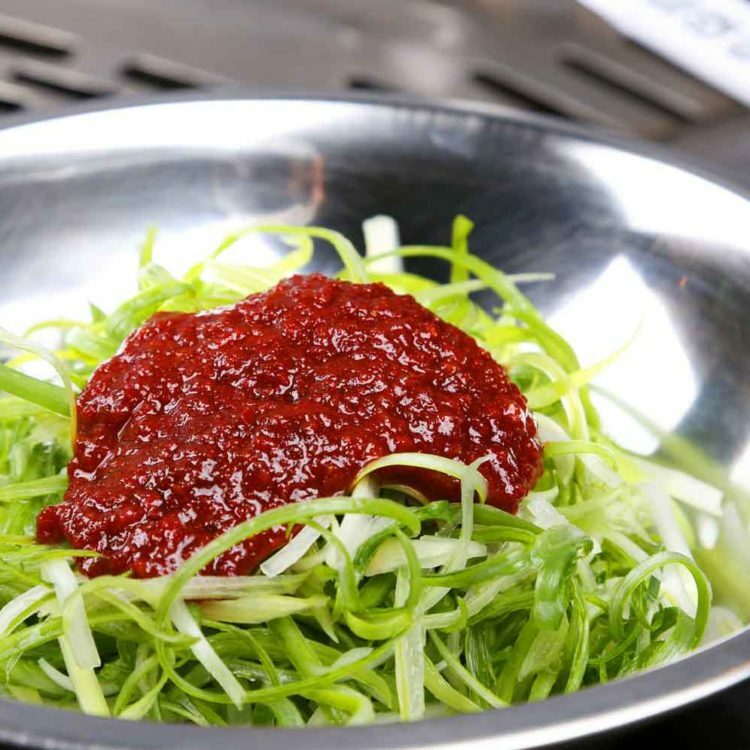 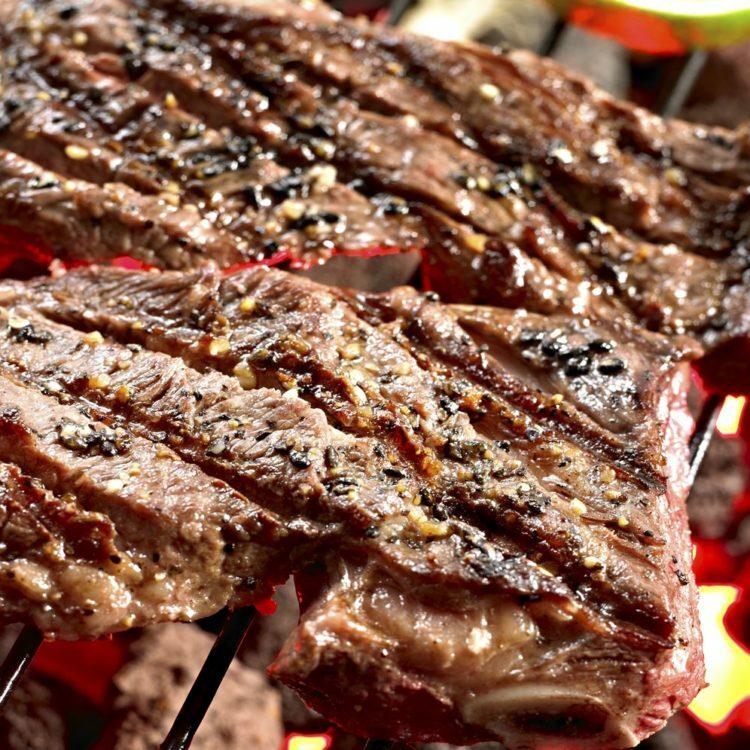 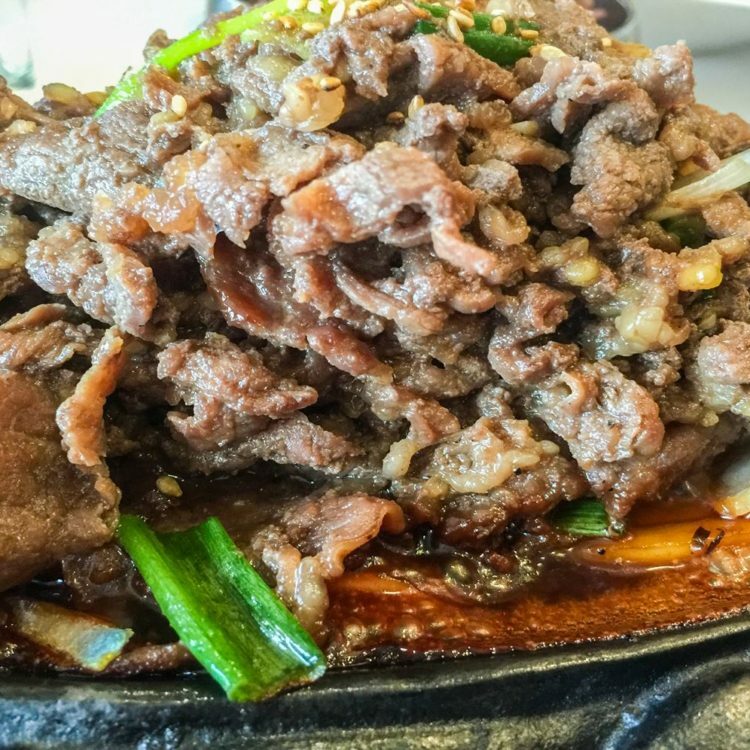 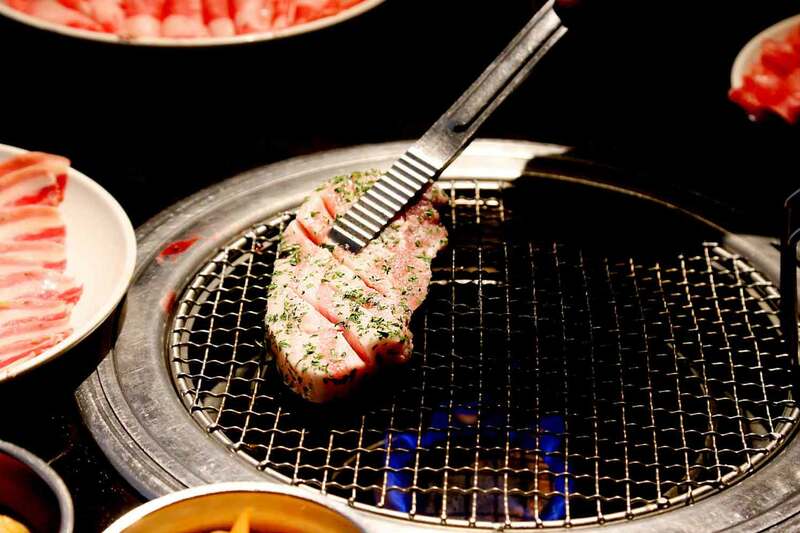 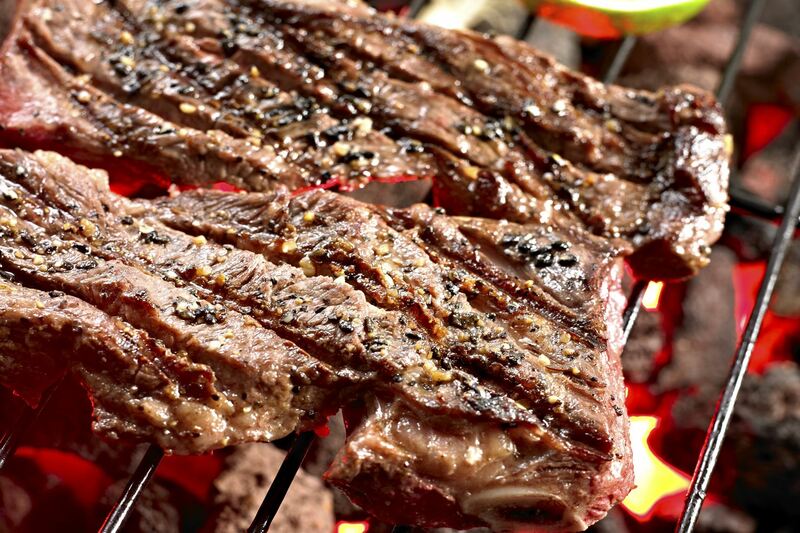 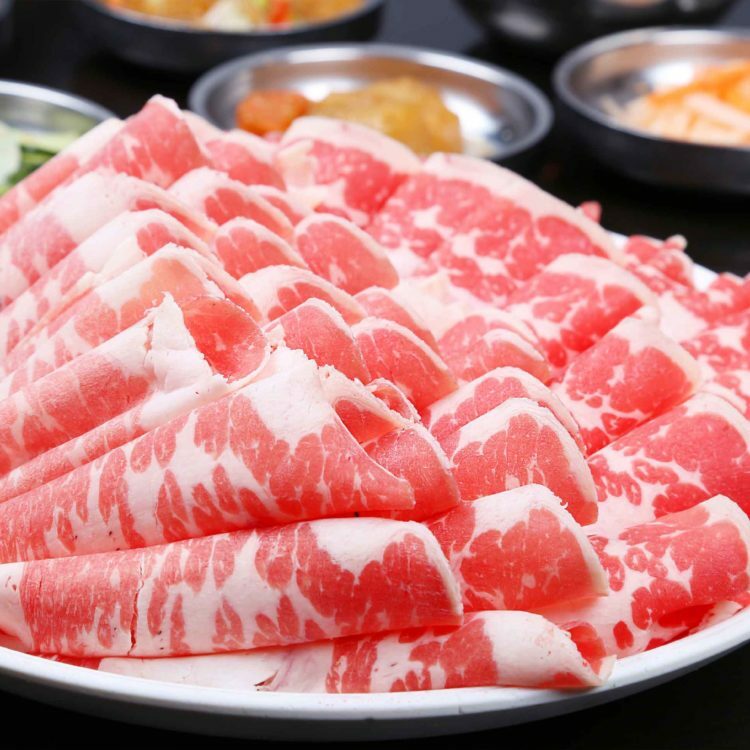 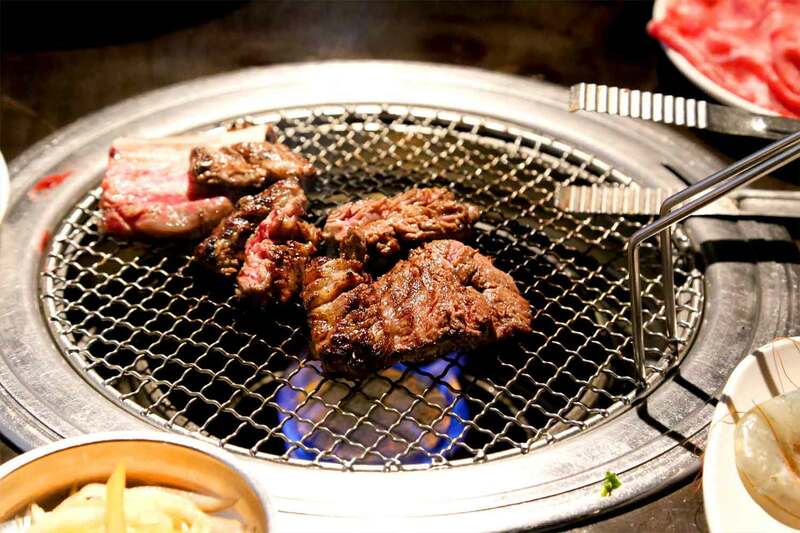 Moreover, Meat Love BBQ offers the most authentic, delightful, and exceptionally crafted Korean cuisine. 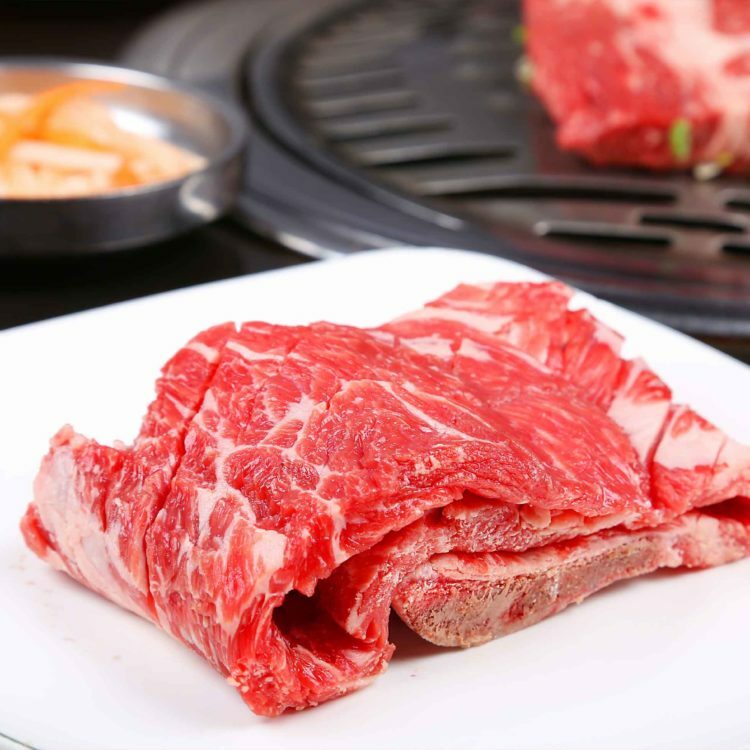 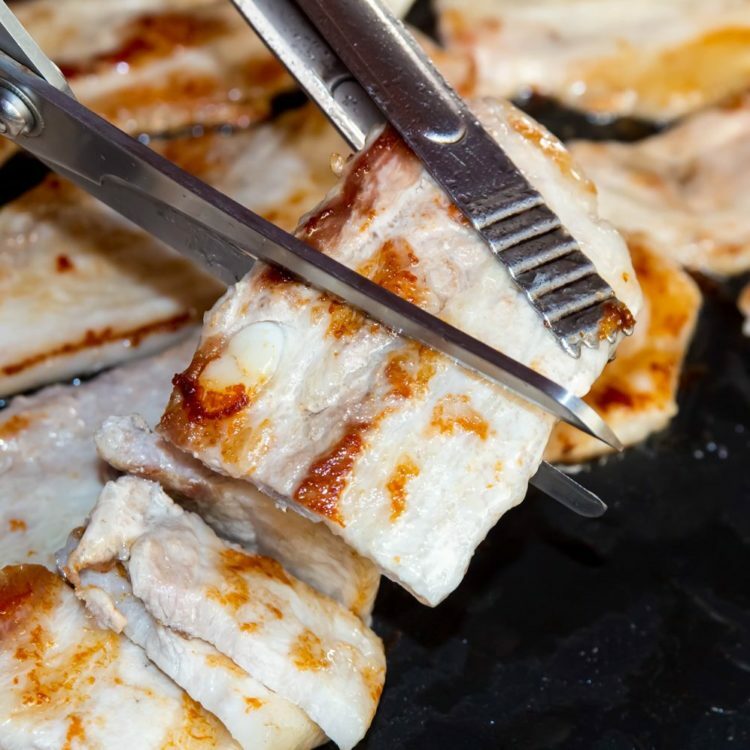 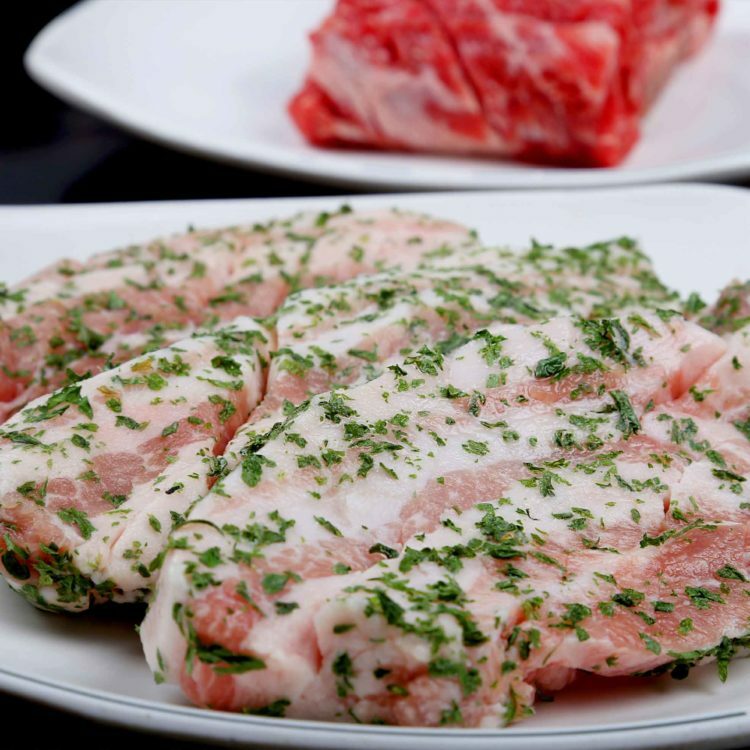 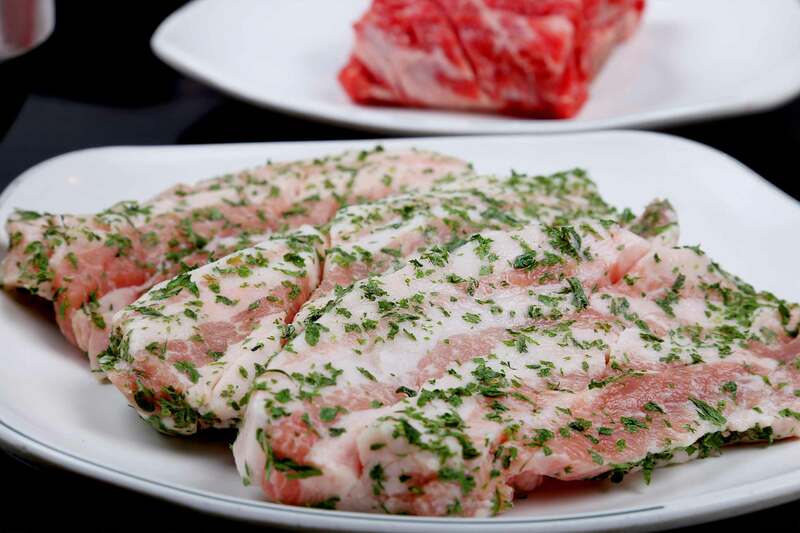 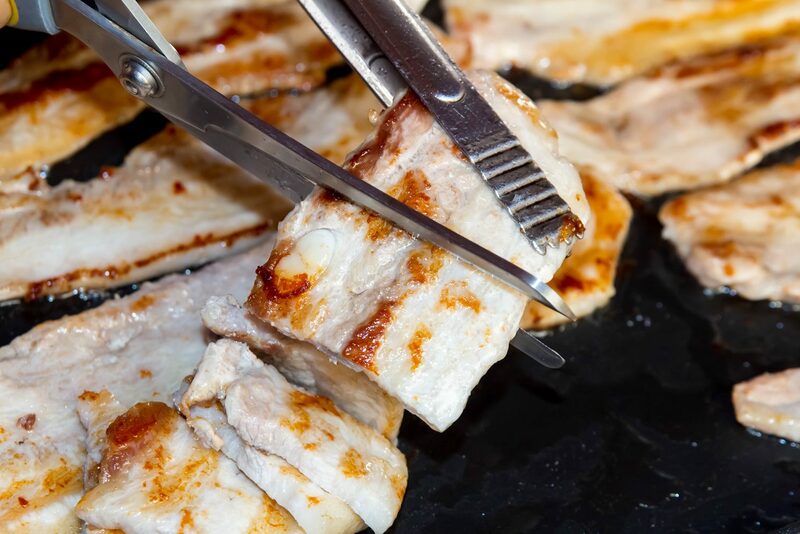 Our food is gently and carefully prepared using only the highest quality ingredients and the freshest meats around. 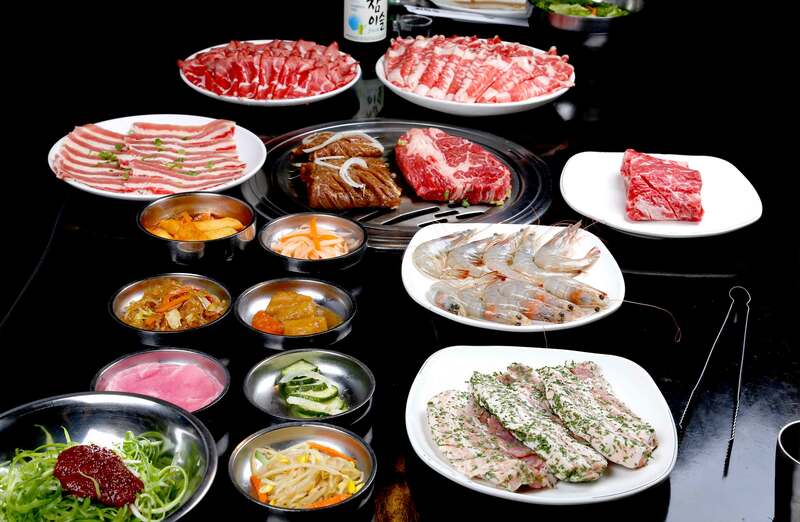 Mon - Wed : 4 P.M. - 12 A.M.
Thu : 4 P.M. - 1 A.M.
Fri - Sat : 4 P.M. - 2 A.M.
Sun : 4 A.M. - 1 A.M.